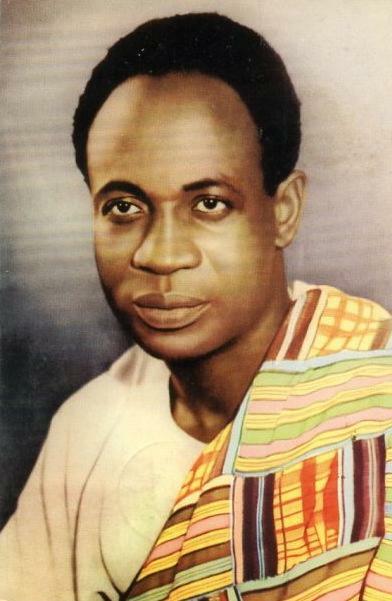 Francis Nwia Kofi Nkrumah, known as Kwame Nkrumah, was the prime minister and first president of GHANA. Born in the Gold Coast (present-day Ghana), Nkrumah attended Achimota College in the colony. He continued his studies in the United States, where he served as president of the African Students Association, and in England. In London he wrote a book, Towards Colonial Freedom (1947), that outlined his ideas on fighting colonialism in Africa. Returning to the Gold Coast, Nkrumah became active in politics. He founded the Convention People’s Party, which organized strikes and civil disobedience against the colonial government. Jailed in 1950 for his part in a strike, he was released early in order to take a seat in the Legislative Assembly. Nkrumah became prime minister of the colony in 1952 and continued in the post five years later when Ghana won its independence from Great Britain.